Microsoft Studios already offers a number of games for Android and iOS that feature Xbox Live achievements, but they’ve never been available inside third-party titles. That’s soon going to change as part of Microsoft’s push to take Xbox Live cross-platform. “Xbox Live is expanding from 400 million gaming devices and a reach to over 68 million active players to over 2 billion devices with the release of our new cross-platform XDK,” reads a listing for an upcoming GDC session, spotted by Windows Central. 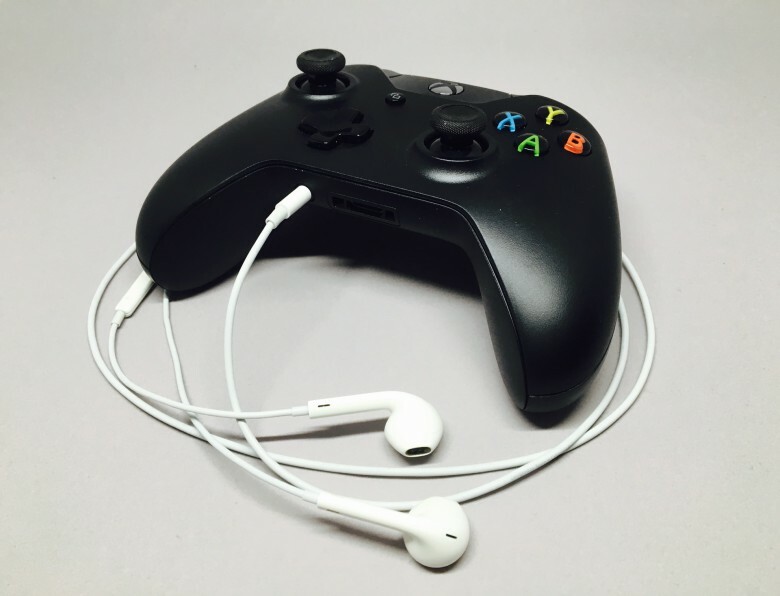 The SDK will allow developers to integrate Xbox Live friends lists, cross-platform multiplayer functionality, and achievements into their Android, iOS and Nintendo Switch games. No other console-makers have allowed this kind of cross-platform support. It’s exciting news for gamers, who will be able to play with friends and rack up achievements even when they’re away from their Xbox or PC. It’s also big for the Switch, where Nintendo is yet to offer an achievements system of its own. Microsoft’s SDK comes after Epic Games broke boundaries with cross-platform play inside Fortnite. The battle royale behemoth is the first title that allows players on all systems — including Xbox, Switch, mobile and now even PlayStation — to play together. It also allows users to log in to a single account and sync progress between different devices. Microsoft is also planning a game-streaming service dubbed xCloud, which will allow gamers to stream Xbox titles to PC, consoles and even mobile devices later this year. We’ll find out more about the company’s plans during the Game Developers Conference, which kicks off March 18.